Bruce was called to FPC Fayetteville in the summer of 2018. 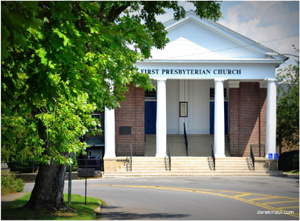 Prior to coming to FPC, Bruce served at Tuckahoe Presbyterian Church in Richmond, VA during the final year of seminary education. He has also served the Church as the Stewardship Elder at his home church in the Tampa, FL area. Bruce is married to Jennifer, who teaches third grade at Ralph Askins Elementary School. They have two children (Robbie and Reagan), a German Shepherd (Kaiser), a guinea pig (Hunter), a chinchilla (Dylan), and a leopard gecko (LG—Jen’s classroom pet). 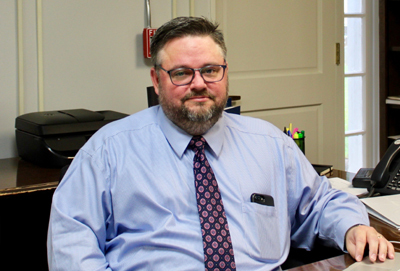 In his previous career, Bruce was the division president of a small financial research company and the store manager of a department store. He has an M.Div. from Union Presbyterian Seminary, an MBA from the University of South Florida and a BA from Kalamazoo College. You can reach Bruce via email or telephone at 931-433-1905. Terri Taylor is our church’s administrative assistant and has been serving in this role for over 10 years. 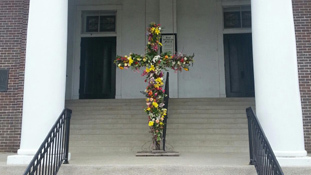 Prior to serving in this position, Terri was the Youth Director, 1996-2004. Kay Campbell directs the Sanctuary Choir and the Handbell Choir. Working closely with Music Director Cindy Howell to provide “a joyful noise” is one of her greatest joys. Randy Johnson, a long-time member of FPC, has been serving as custodian since 2008. Whether setting up the gym for Balance Class or mopping the bathroom floors, Randy is always willing to help with anything people ask. 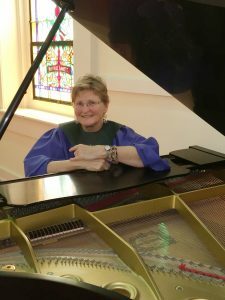 Cindy Howell, a life-time member of this congregation, has been a pianist since childhood and is passionate about praising the Lord with beautiful music. 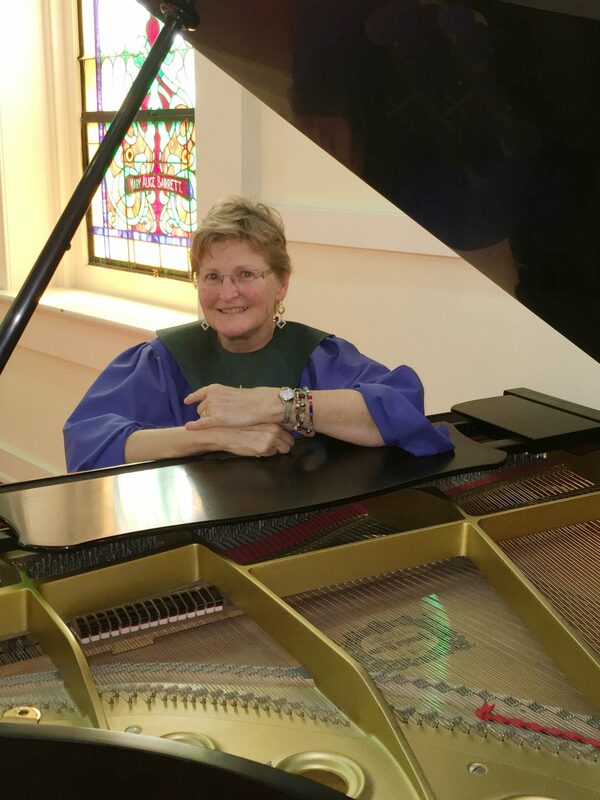 When FPC found themselves without an organist, Cindy took it upon herself to learn to play our historic pipe organ and has been the organist since 1998. She and Choir Director Kay Campbell work together to plan music that enriches our worship. 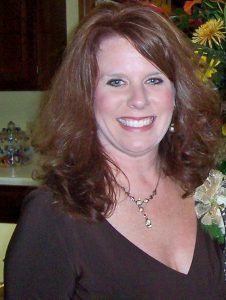 Cindy Howell currently serves as FPC’s part-time youth director. She serves in this capacity out of her love for God and our young people.